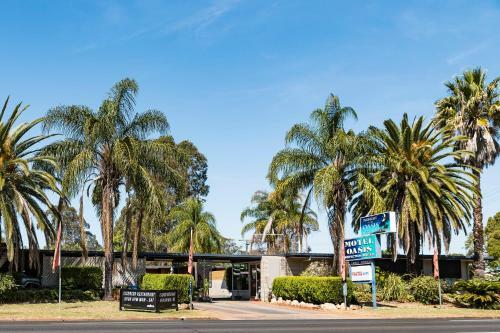 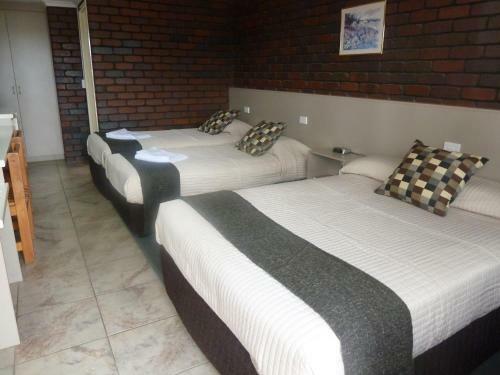 Motel Oasis is a short stroll to the centre of Kingaroy. 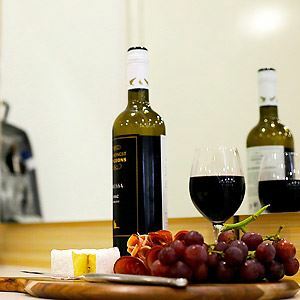 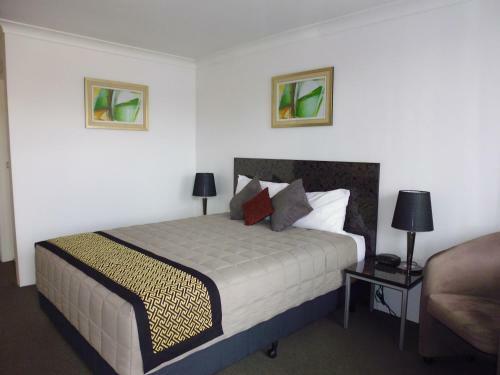 The Burke and Wills Motor Inn is located in the centre of town with a variety of room styles. 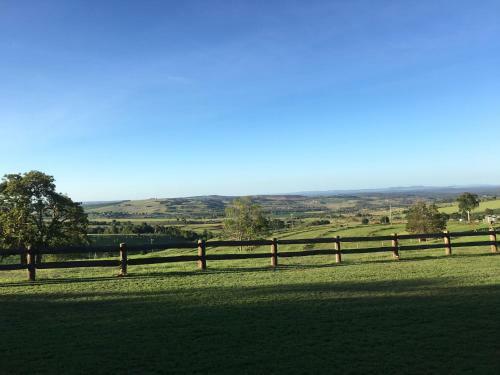 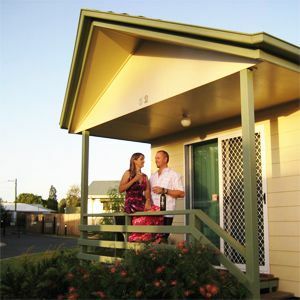 Hillview Cottages are located in the Booie Ranges only ten kilometres from Kingaroy.